New Moero Chronicle title announcement incoming? 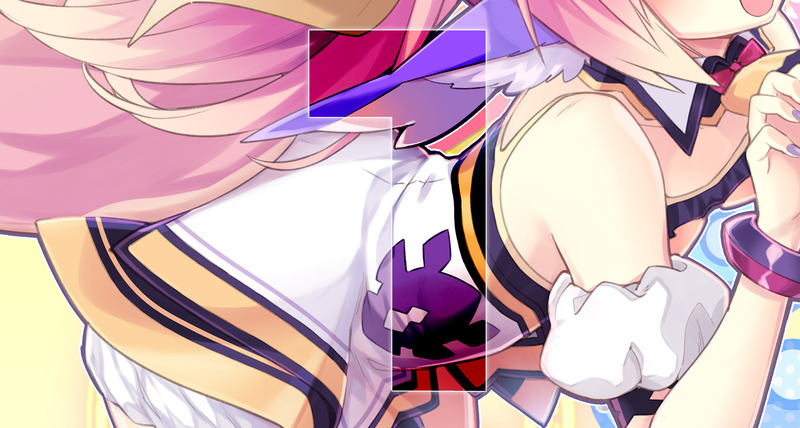 Compile Heart has launched a new countdown website, simply titled “H,” under a sub-directory of the Moero Chronicle official website. There is also a single Japanese character, “Su,” located beneath the image. Moero Chronicle originally launched for PS Vita in May 2014 in Japan. An English version of the game was released in Southeast Asia in May 2015. A PC version (Steam) was released in August 2017. A second Japanese character, “I,” has been added to the “Su” located beneath the image, which together form “Sui.” This is only speculation, but in Japanese, Switch is spelled out as “Suicchi.” To spell out “Suicchi,” only two more characters are required, which is also the amount of days left on the countdown. Update 01/23/19 at 10:42 a.m.: A Nintendo eShop listing has revealed Moero Chronicle H for Switch. Update 01/23/19 at 8:34 p.m.: Compile Heart has launched the official Moero Chronicle H website.